Address: 1067 5th Avenue, Manhattan. The glamorous apartment building on 5th Avenue is next to the world famous Guggenheim Museum. Tom Mullen is a multi-millionaire airline owner who lives with his wife, Kate and their Son, Sean in the Penthouse apartment on 5th Avenue. They often spend their weekends together at fund-raising events in Central Park. otsoNY Comments: The property was used for exterior shots, mainly the entrance only. 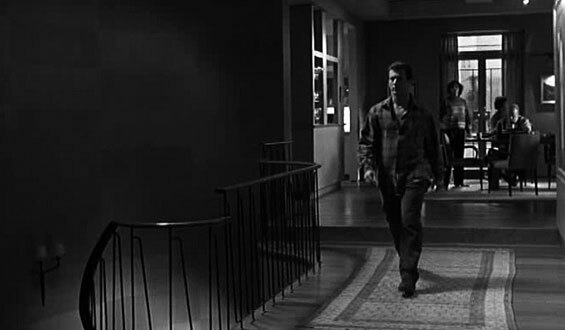 In fact, the balcony scene was shot at a completely different location several blocks north on 5th Avenue. 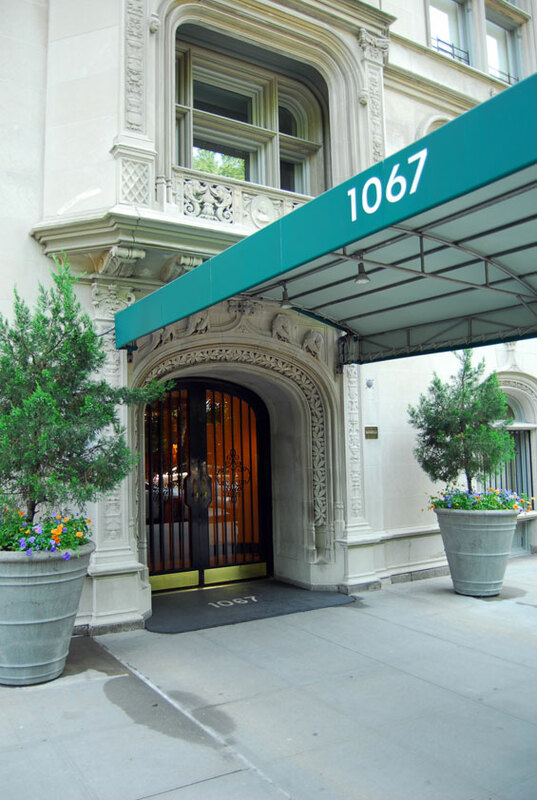 Residential apartment building, 1067 Fifth Avenue was designed in the Francois I and chateuesque style by C. P.H. 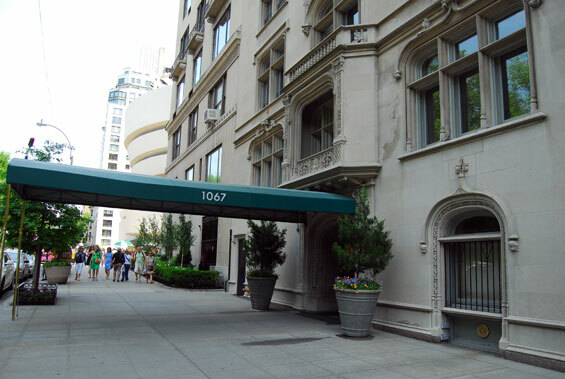 Gilbert, the architect of several 5th Avenue mansions, including the Otto Kahn Mansion at 1 East 91st Street and the Felix and Frieda Warburg mansion (Jewish Museum) at 1109 Fifth Avenue. This beautiful structure is reminiscent of the architecture of the early French Renaissance exemplified by the chateaux in the Loire Valley. The façade of dressed limestone, three windows wide, is divided into three sections: a two-story base, a nine-story midsection, and a two-story slate mansard roof punctuated by crested dormers with finials. 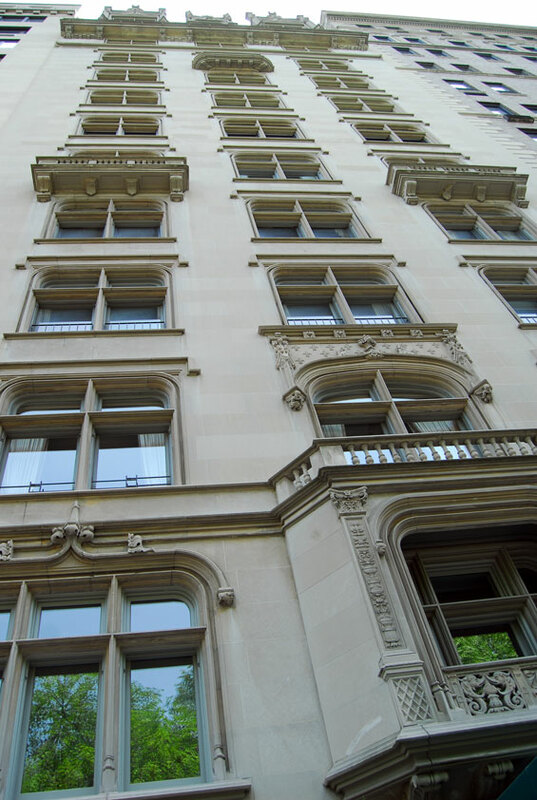 The façade is further articulated by paired flat-arched windows with transoms, capped by drip mouldings. The window enframements and the entrance surround are enlivened by carved stone ornament, including dolphins and dragons. Additional decorative elements include small balustrade balconies at the sixth and tenth stories and a balustrade cornice at the twelfth story. 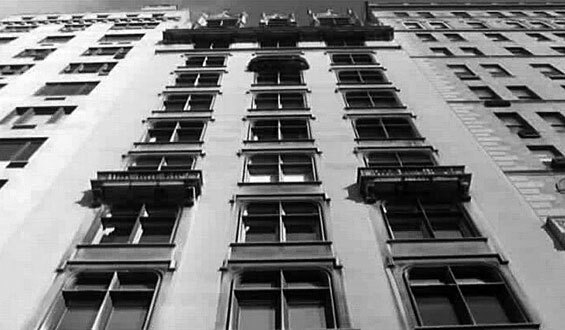 Co-op building, 1067 Fifth Avenue is located btw 87th and 88th Streets. 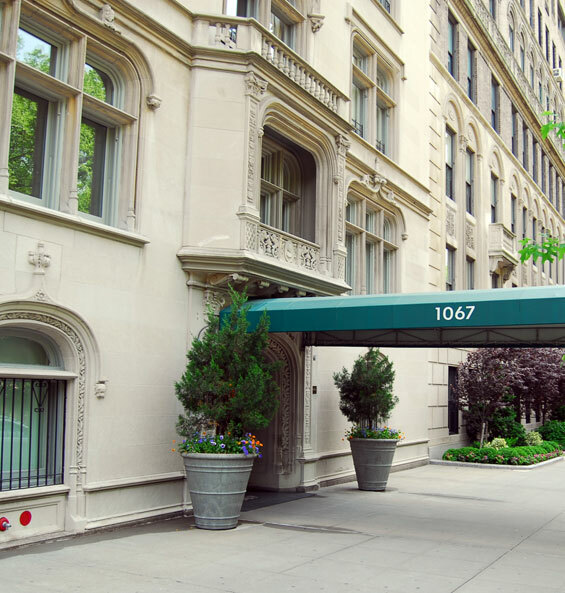 It shares the block with co-ops, 1060 Fifth Avenue and 2 East 88th Street. The Metropolitan Museum of Art, located btw 80th & 84th Streets, is close by. The Jacqueline Kennedy Onassis Reservoir is across the street in Central Park. The Guggenheim is close by on Fifth Avenue btw 88th and 89th Streets and the Cooper-Hewitt Museum is located at 2 East 91st Street. A transverse Road cuts through Central Park at 84th Street. There is a 4, 5, & 6 subway stop at 86th and Lexington Avenue. 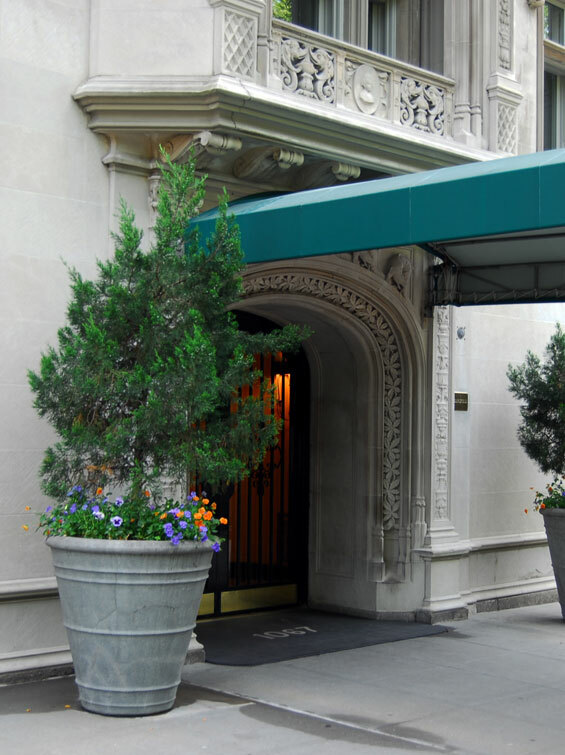 Prime shopping on Madison Avenue is in close proximity. There is only one residence per floor, some with duplex layouts. The apartments range in size from 3,000 to 4,000 square feet and feature ten-foot ceilings, wood-burning fireplaces, grand public rooms over-looking the park and private elevator landings.